I don’t shop at Zara too often, but over the weekend I found a lot of great summer basics that I’m so excited to wear. 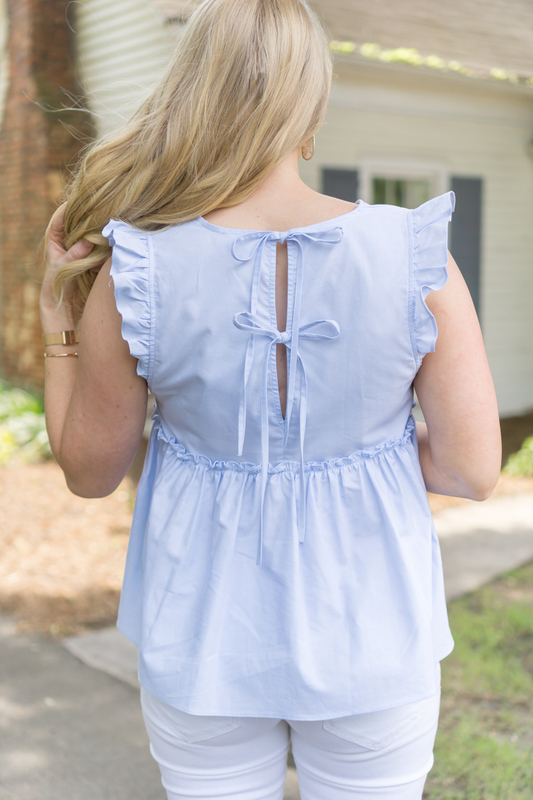 This ruffle bow top being one of them. 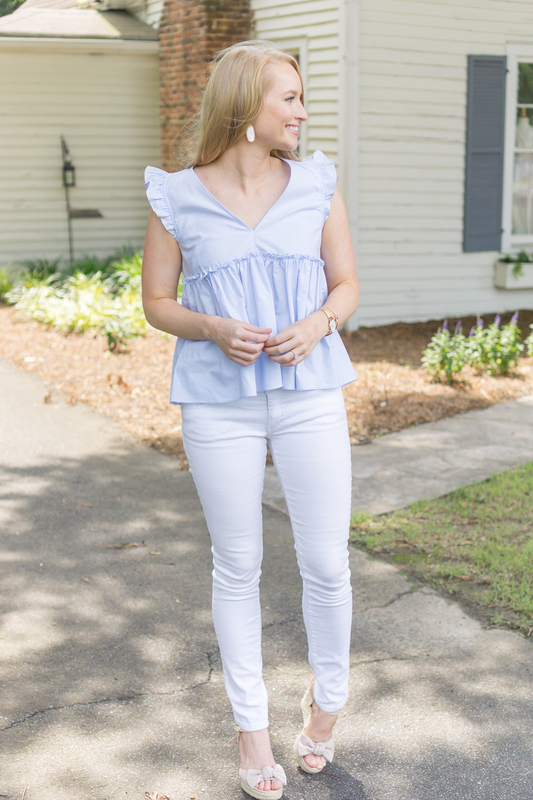 This top has it all: a ruffle, a peplum, and a bow detail. 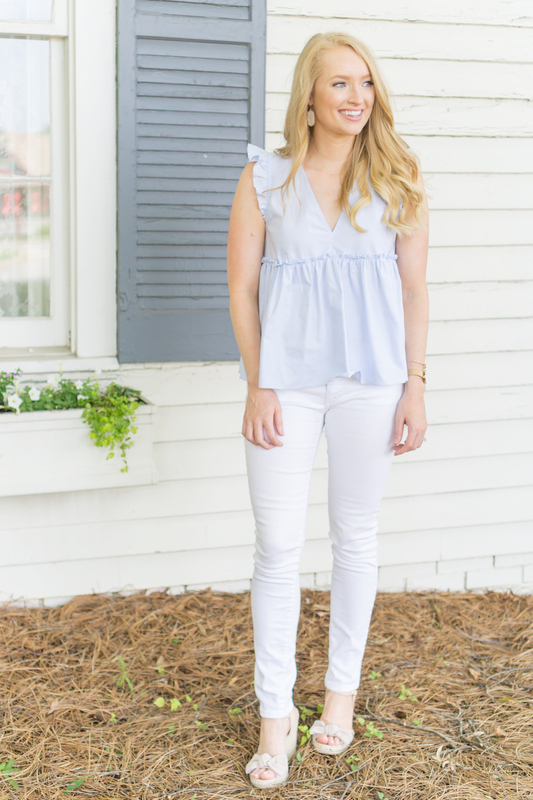 The sizing is a little tricky with this top, so I recommend trying it on in person if you can. I fit fine in either the small or the medium, but the medium was a little roomy in the arm holes. I’m heading out on a cruise to the Bahamas today so I won’t have a new post until I get back next week. 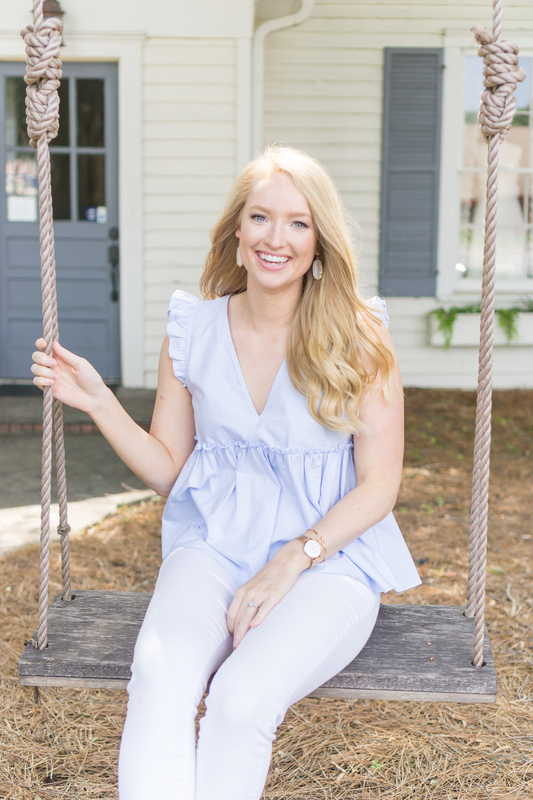 You can get a look at what I packed in my vacation haul over on my Youtube channel to see what swimwear and coverups I’m taking with me! Y’all, I avoided swimsuit shopping for the last two (maybe three) years, so it was a challenge to find something that covered me enough!